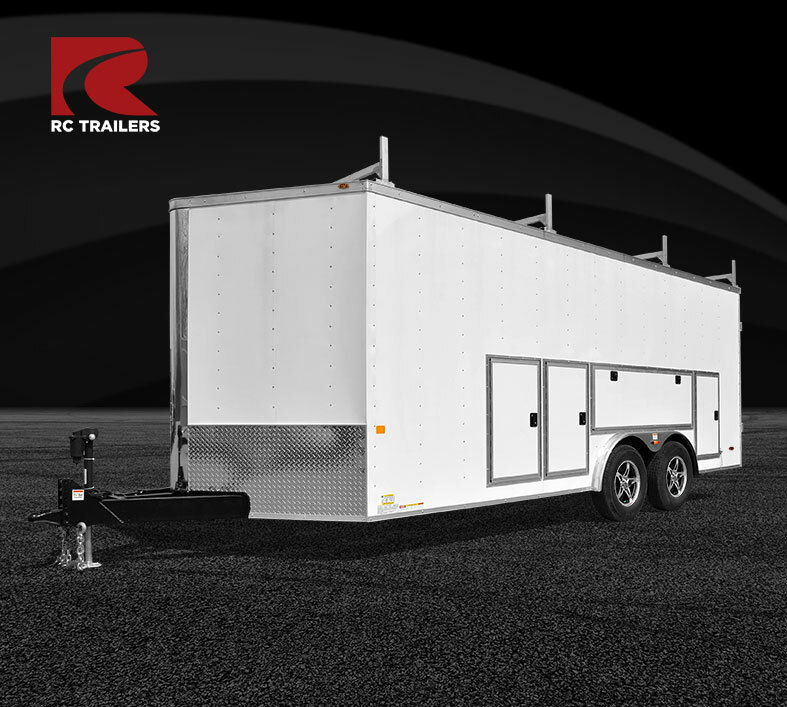 RC Trailers understands work. 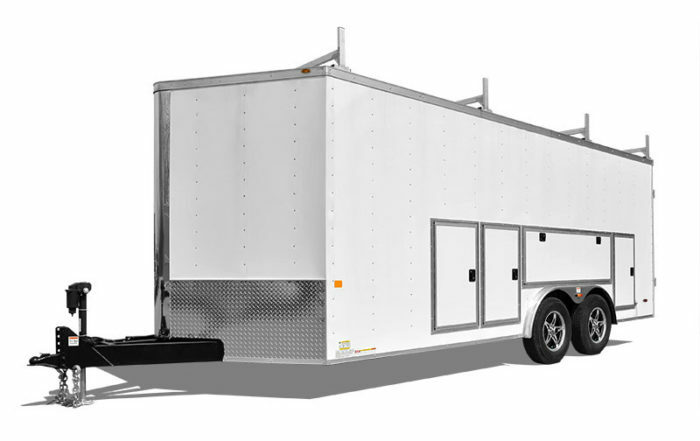 We understand that you need easy access, organized storage and room for parts and components, too. 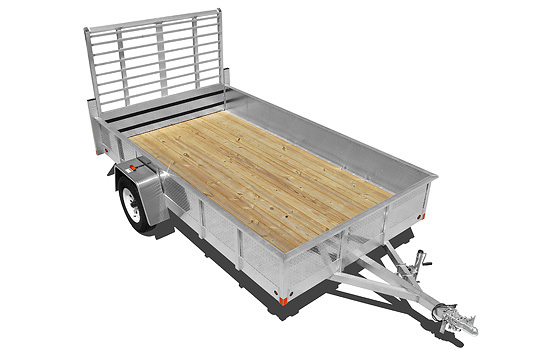 Our Work Cargo Trailers have you covered. Let there be light where you need it with the translucent roof option. Get easy access to everything in your storage boxes from the outside, no matter how loaded the inside is. Adjustable shelving and overhead cabinets offer more storage, and optional ladder racks help with gear or materials that ride on top. Landscaping is a demanding business. 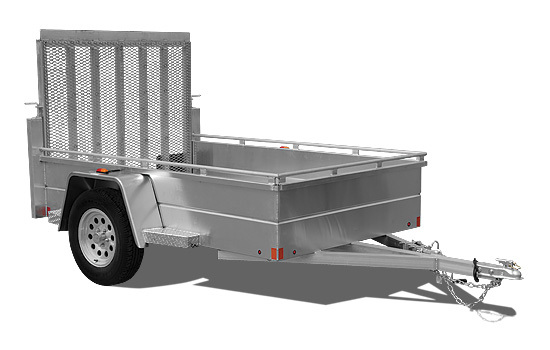 General hauling requires safety and ease. 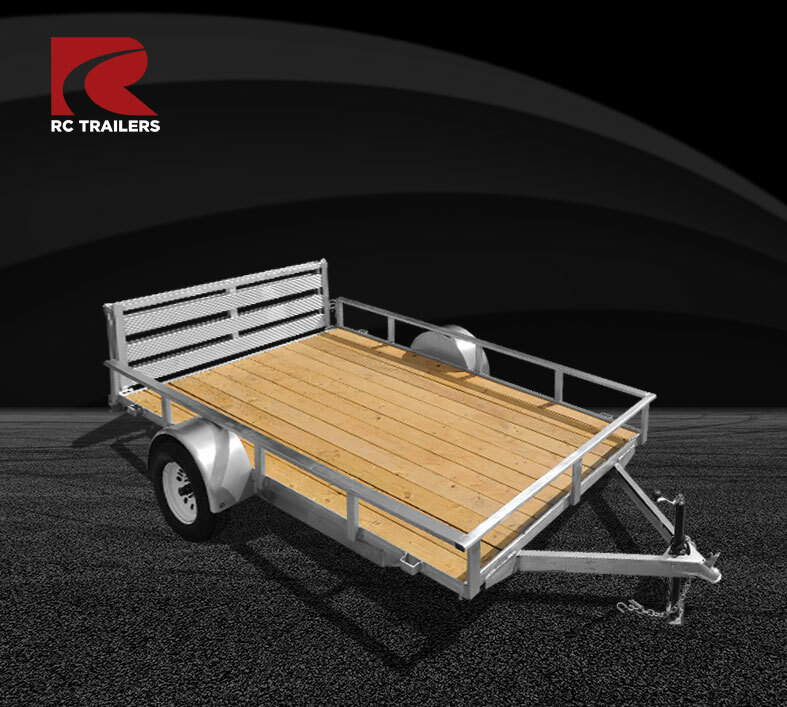 Whether that’s carrying a mower or a tractor, hauling your contractor tools or a full day’s debris, RC has you covered. 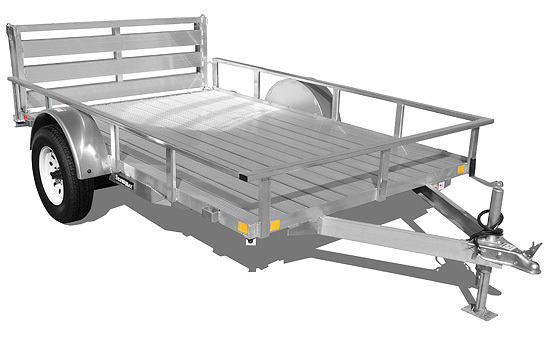 Check out our variety of flaps, panels, beds, and more.